Matthew J. Witteman is a 1989 honors graduate of the University of San Francisco Law School. He is a member of the State Bar of California and admitted to practice in the courts of the State of California , the United States District Court for the Northern District of California, the Ninth Circuit Court of Appeal, and various administrative agencies in the State and beyond. He is a member of the Consumer Attorneys of California. 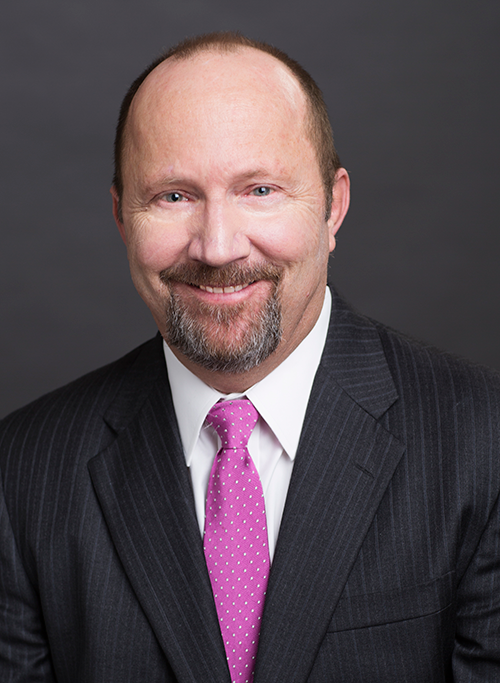 He has practiced in the San Francisco Bay Area for more than 25 years, and is an experienced trial attorney with a record of outstanding results in a broad range of civil matters, from personal injury to longshore worker’s compensation, from wrongful termination to police brutality, from tenants’ rights to consumer class action litigation.